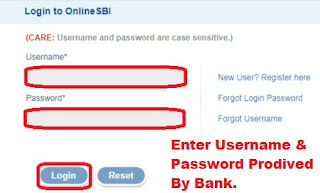 pixel How To Login SBI Internet Banking First Time Step By Step in Hindi ? How To Login SBI Internet Banking First Time Step By Step in Hindi ? 2.) 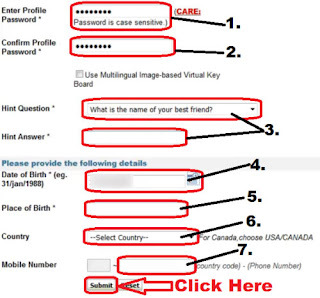 Creation of Login Password. 3.) 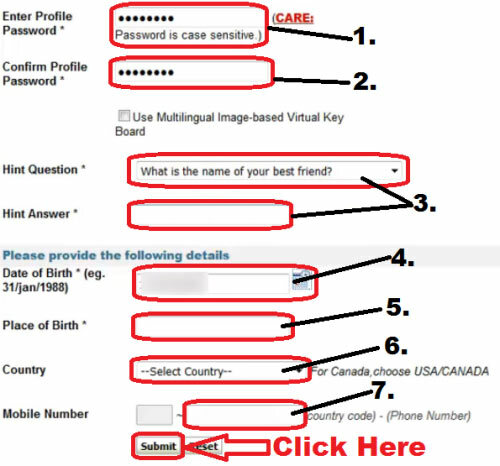 Creation of Profile Password. 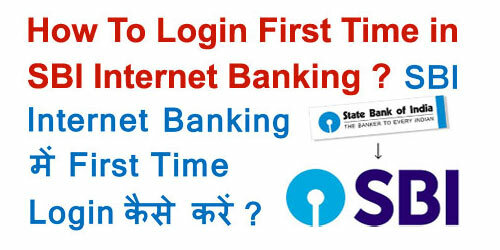 उम्मीद करते हैं दोस्तों की अब आप समझ गए होंगे - How To Login SBI Internet Banking First Time Step By Step in Hindi.